From Amazon and Ebay to small e-commerce sites, e-commerce has become the staple of shopping around the world. Whether you’re building a new e-commerce site from the ground up or scaling up for new business demands, DHS has the technical expertise in e-commerce and infrastructure to take your e-commerce business to heights you could only dream of. 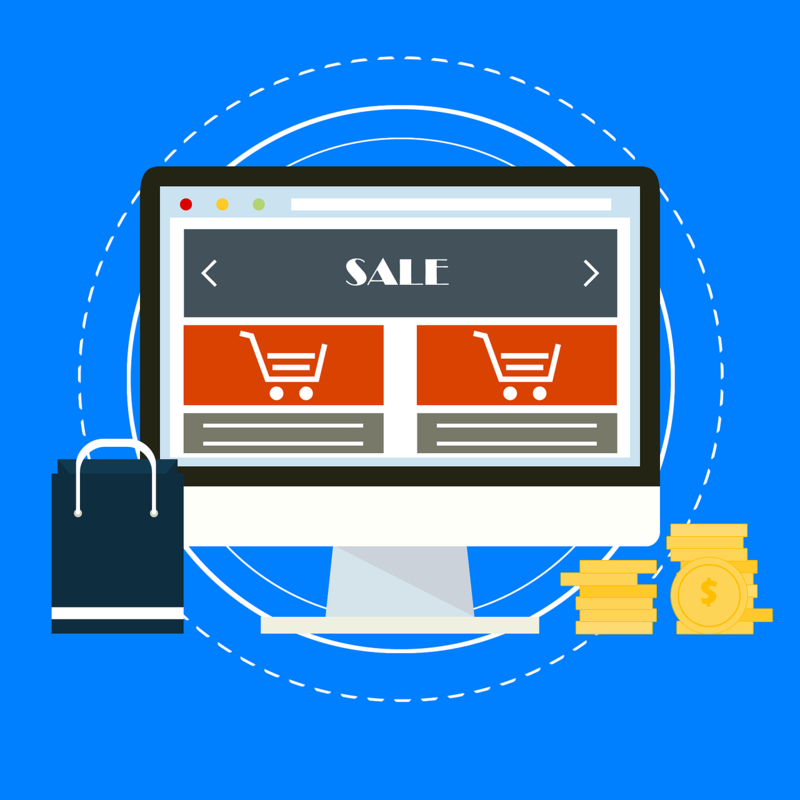 We develop custom e-commerce platforms and also work with several platforms like Magento and Shopfiy to deliver your business an e-commerce platform that is scalable, secure, and easy to use. DHS Digital provides e-commerce website development using Magento for the best customer experience and the most efficient content management capabilities. Our best Magento developers will be at your disposal when you hire DHS Digital’s services for your e-commerce needs. We provide solutions for all kinds of online storefronts, digital marketplaces, payment processing and billing systems through our e-commerce services. • Multi-Layered Security & More! Whatever you are planning on producing, we will help you sell it, be it distribution of digital content, physical products or business services, along with a comprehensive customer engagement and service system that will ensure successful retention of your most valuable and loyal customers. 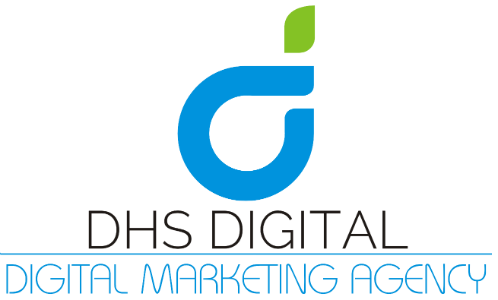 When you hire DHS Digital for building your e-commerce brand online, we will make sure you are presented with the highest quality e-commerce development solutions to attract more customers to your website and increase sales substantially. You can rely on our e-commerce services to grow your business online and become your long-term business partner.